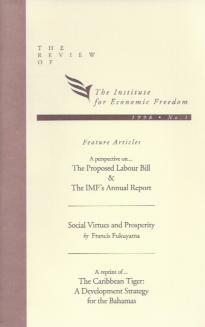 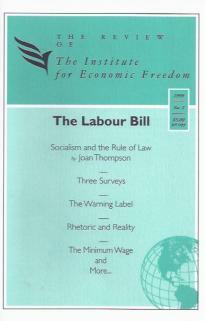 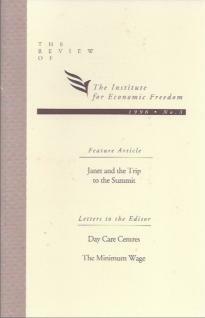 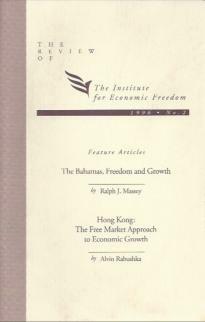 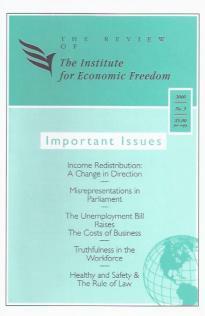 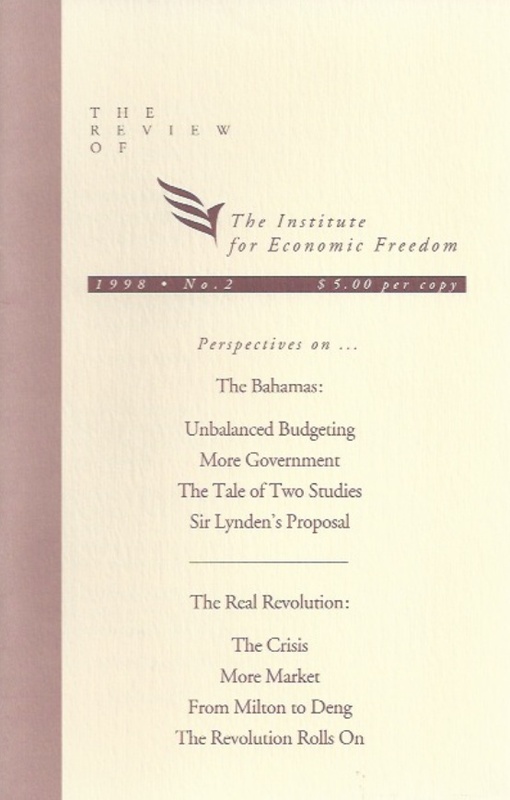 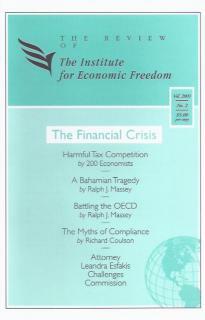 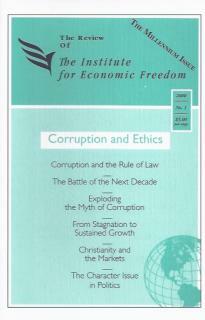 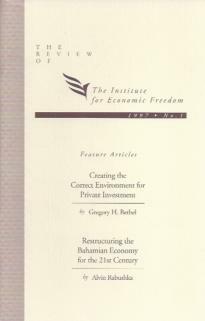 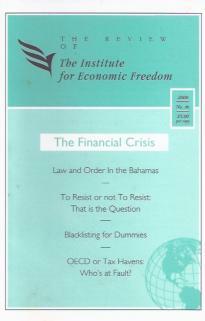 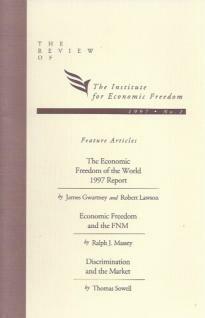 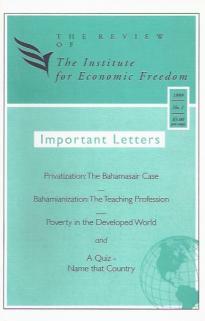 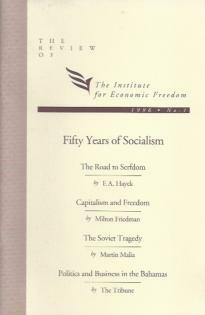 From 1995 to 2003 the Institute, under the direction President Joan Thompson and over our former names (The Foundation of Economic Freedom and The Institute for Economic Freedom) published a little booklet called The Review. 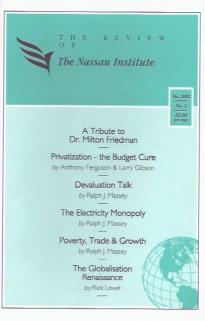 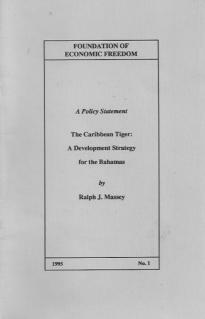 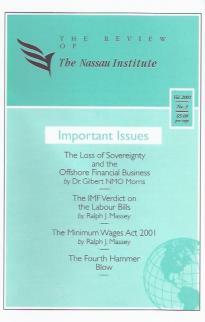 A total of 20 were published, the last two were over the name of The Nassau Institute. 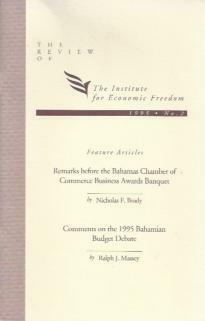 They were edited by Vice President Ralph Massey, and with few exceptions, they have stood the test of time quite well. 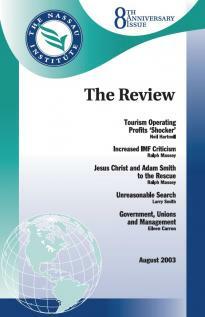 Click on each image below to download each Review in portable document format (pdf).